Apple has released an updated build 9B208 of iOS 5.1.1 just for your handset. There doesn't appear to be any information from Apple on what triggered the new build, though it's possible some very specific bug or glitch was identified and fixed. If it was incredibly minor, Apple would likely just have filed it away for next time. If it was incredibly major, Apple would likely have pushed it out as new update to ensure every user got it. 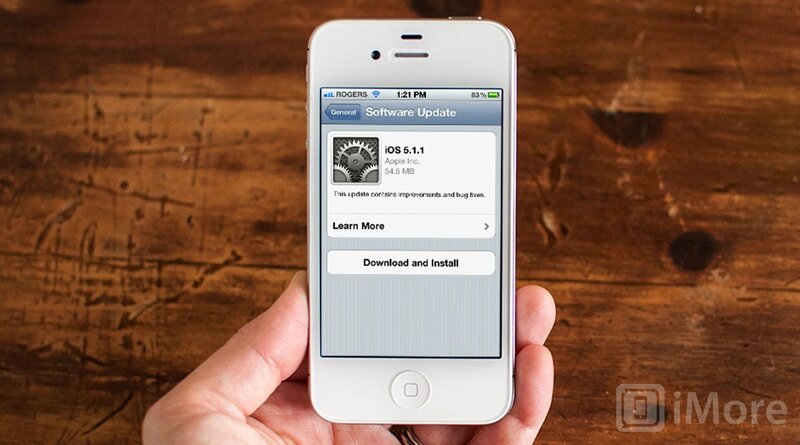 iOS 5.1.1 was originally released on Monday, May 7. As of May 15, almost 74% of iMore readers had already updated to iOS 5.1.1. Today, one of the major reasons many had waited, an untethered jailbreak for iOS 5.1.1, was released.